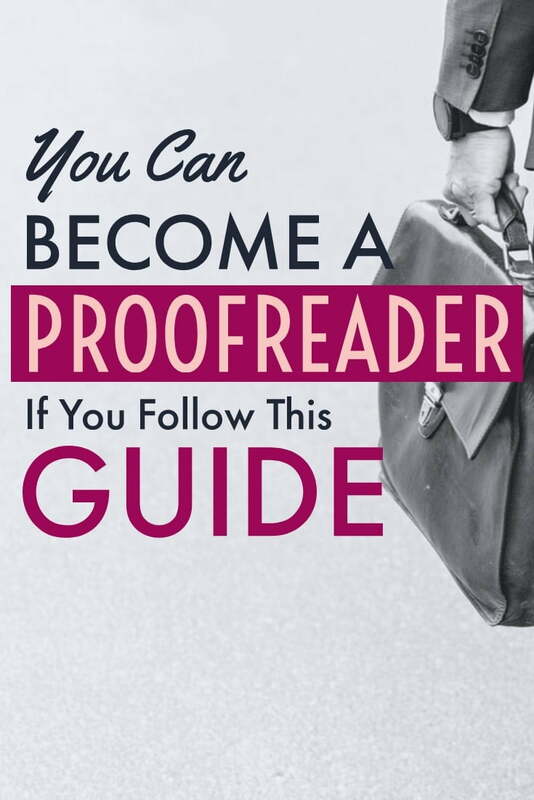 Can I become a Proofreader? 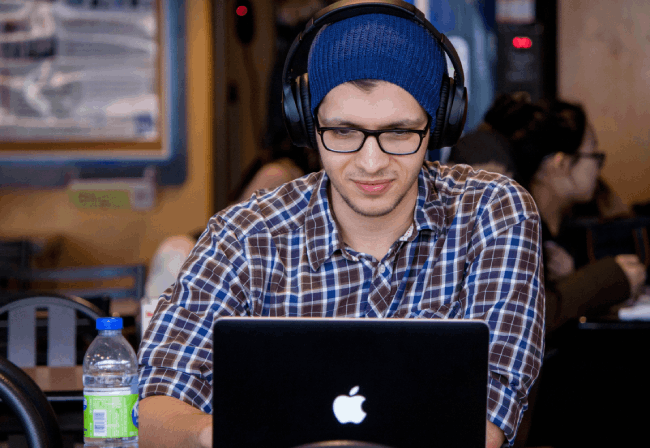 What should I do to become an online proofreader? I am damn sure these questions are running on your mind right now & you’re here to find those answers. Proofreading has become one of the best online home jobs that are exploding because of the increasing number of websites. As of 2018, there are over 1.6 billion websites and the number keeps on increasing every year. For such a large number, obviously, every year a lot of content writing done which requires a lot of proofreading & editing. This means more proofreading opportunities for Proofreaders. 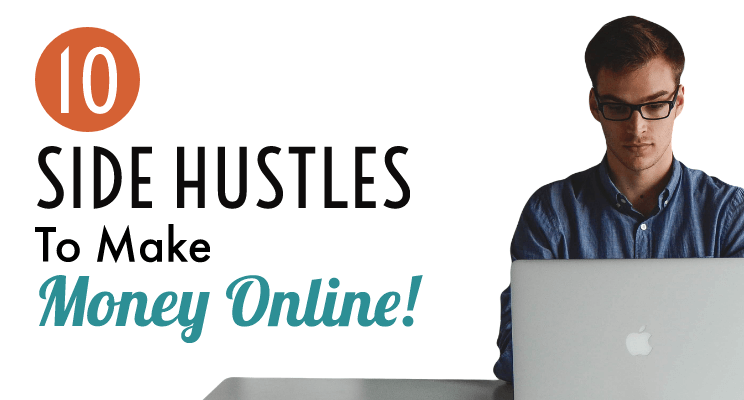 It is exactly like an evergreen job where you can make a full-time or side income. Whether you are a student or someone who prefers to work from home, Proofreading is always a good choice to consider. Difference between Proofreading and Editing? What skills does a Proofreader needs? Where to Get Proofreading Training? Where to find Freelance Proofreading jobs? Also, I will suggest some free courses & practice test to sharp your proofreading skills. So, let’s start with what is Proofreading? Proofreading is a process where you read a written document to detect grammatical, punctuation, spelling, typos errors and fix it with the correct one. In proofreading, you can proofread novels, textbooks, children’s books, online or university course content, website pages, blog posts, presentations and slides, newspapers, magazines, ads, pamphlets, legal documents, transcripts, court reports, podcast pages, resumes, scholarship essays, and so on. So, you have many options to choose from. Tell me, whenever you read any magazine, newspaper, articles or a book, have you ever encountered any of these errors? If yes, then you already have a good eye. Now, there might be a question that will pop in your mind. Well, that’s what I will explain next. 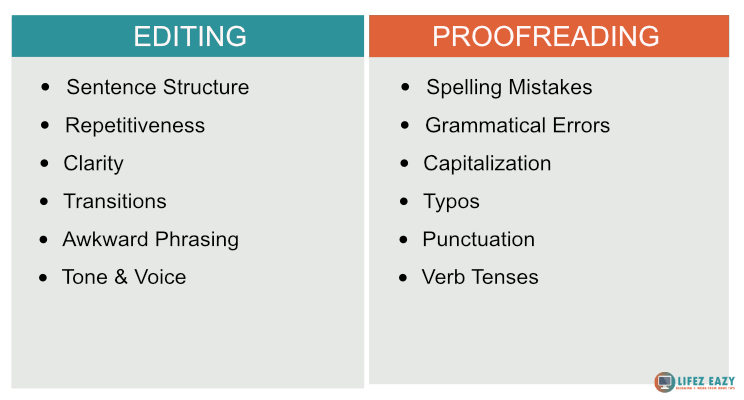 As I explained earlier that proofreading is about detecting & fixing grammatical, typos, spelling errors. Whereas in editing an Editor needs to improve the overall quality of the written document. There are many people who become confused between editing & proofreading. Even, I used to get confused. But, you know what, both are different even though they sound like the same. Editing is a much tougher job and requires you to overall analyze the written document to make it sound smoother & well-structured. Well, there are a lot of factors which determine the income of a Proofreader. If you are getting proofreading jobs from Proofreading service websites, then they have their own standard price set & you will make accordingly. If you are proofreading as a freelancer, then the standard rate is around $25-$45 per hour. 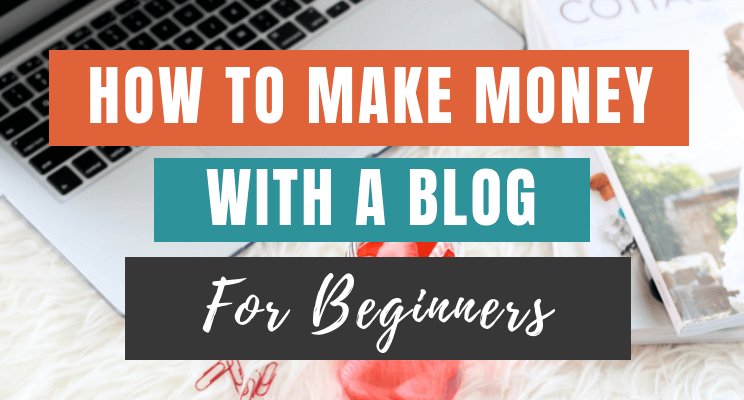 However, you need to set your price a little lower as a beginner because of no prior experience. If you become quite an experience proofreader, you can even charge $50 or more for 2500 or 3000 words as Greg Loannou does. I know proofreading sounds like an easy job but actually, it’s not that easy. You must have a set of skills to proofread documents. Even if you don’t have those skills, you must not waste time and instead develop them. You must have good focusing power and close attention to detail. The ability to not get distracted easily. A meticulous eye for details where you can spot errors quickly. You must have excellent grammar knowledge, know when to use punctuation & capitalization rules. You should know conventions in native languages and even another language. Like, an English proofreader must know the difference between British English, American English, Canadian English, Australian English, Indian English, and so on. You must know to follow the rules of any style guide you’re working with. Most importantly, you should enjoy proofreading and have an urge to always improve yourself. Proofreading job is one of the best work from home jobs that can give you a lot of benefits. 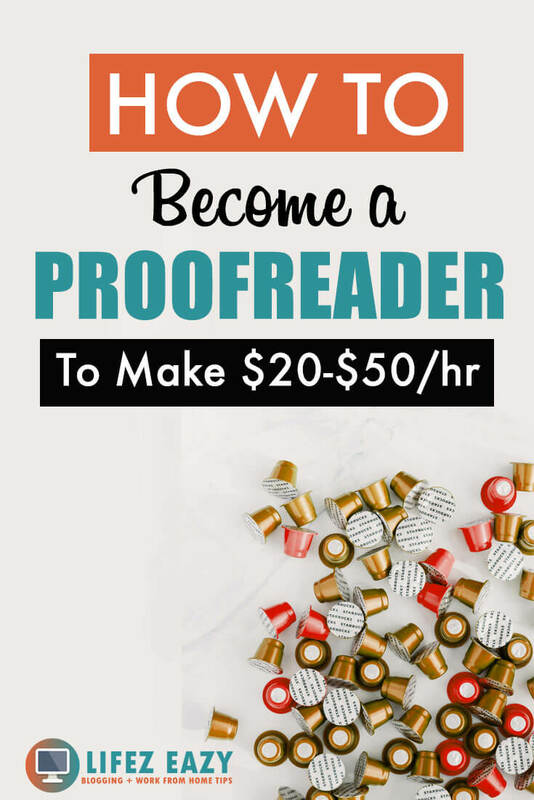 Many full-time proofreaders are already making heck lot of money & enjoying the freedom. I have done proofreading jobs earlier & I know how it feels when I get paid weekly for my work. Work on your own schedule which gives you more flexibility. You can spend more time with your friends & families as it gives you a lot of freedom. You can also do it alongside your day job which means a new source of income. It’s a remote job which means you can do it from any part of the world. I know, you got excited reading all the pros but wait for a second! Even though there are lots of pros that may seem fancy but never avoid the cons. Every job has a good and bad side. So, it’s very important to look at the bad side before deciding anything. With that being said, here are some of them. If you are working with Online Transcription companies, then there may be a time when you’ll not find enough jobs which directly affects your income. So, it’s better to join at least 3-5 companies to have a continuous flow of jobs. If you are working as a Freelancer or individual, then you may face difficulty in finding clients. This is the most difficult part where you need to find clients & build a healthy relationship to get recurring work every month. 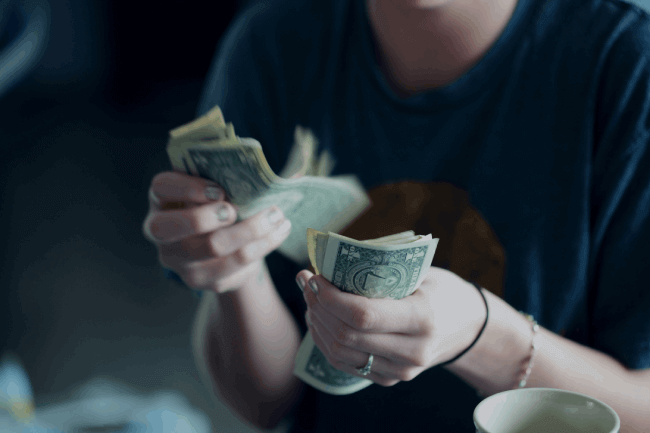 As a beginner, you won’t make much money because you lack experience. So, always charge with a low fee and increase them as you gain experience. If you want to become perfect in proofreading, then taking a course or training will be your best bet. The courses will give you a proper direction to teach you all the tricks of the trade as a proofreader. You will learn from the experts that are already doing this job from a lot of years. There are many people who became good proofreaders after taking a course. In fact, they have a huge advantage over other proofreaders who are learning by themselves. Now, taking a course is a good option but doing practice is all makes you perfect. You won’t become a good proofreader even after taking the best course if you are not practicing. So, it’s very important to practice what you learn. With that being said, here is an acclaimed free workshop I like to recommend. 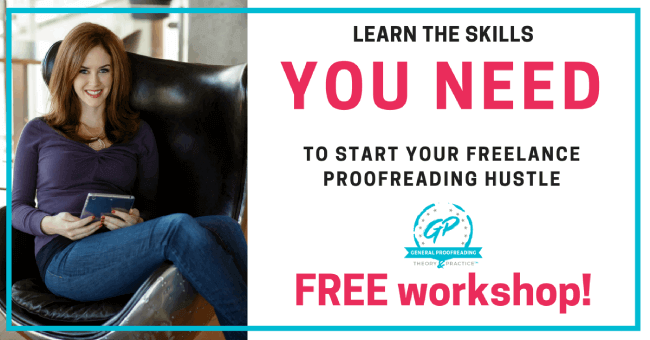 This is a free workshop created by Caitlin from proofreadanywhere.com. 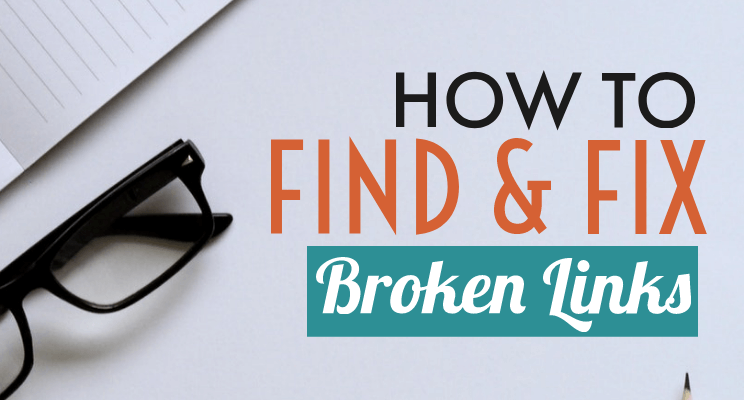 She teaches you exactly how to transform your passion for words and reading into a thriving proofreading business in just 30 days. If you are someone who’s confused regarding Proofreading & couldn’t decide whether it is your cup of tea? Then you must definitely take this free workshop to have a clear picture on your mind. Caitlin is a pro in proofreading who has made more than $33,000 a year just by doing this. So, I find none reason to avoid this workshop if I want to be a proofreader. Also, it’s free knowledge which isn’t bad. 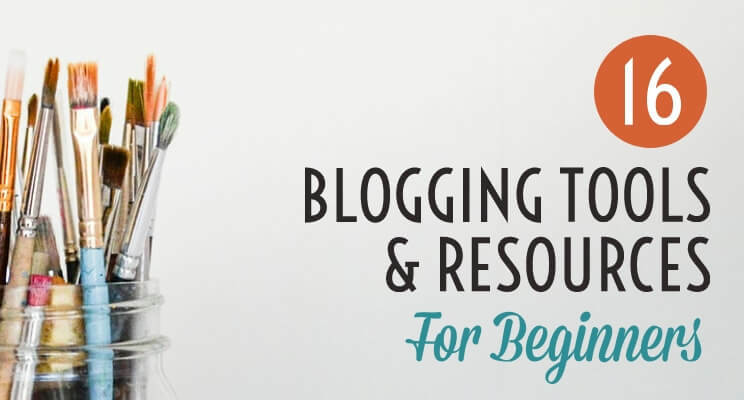 If you have been an avid reader of my blog, then you know that I always suggest Skillshare courses. 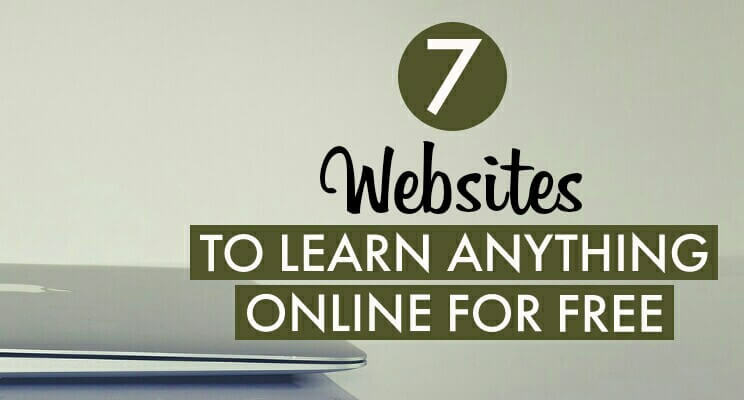 Because you can watch amazing video courses for free. Be it anything, a quick search on Skillshare and BAM, you will most likely find a course. 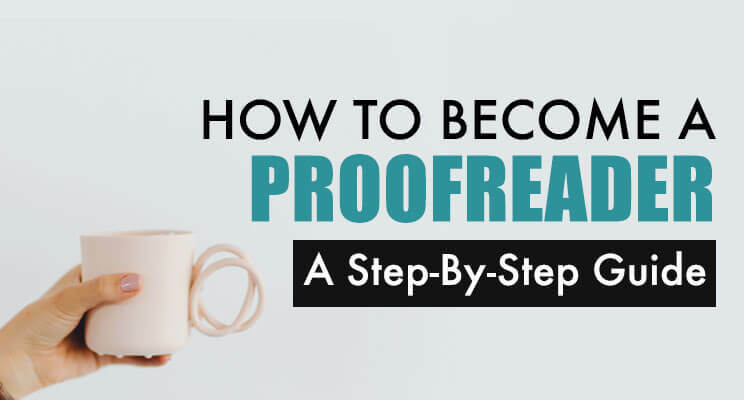 You know, while writing this article, I did a quick search and found a good course on Proofreading. I have gone through the full course which took me an hour and all I can say it is a great course for beginners. There is a lot of information that will surely help to develop proofreading skills. Now, the course is actually not free. 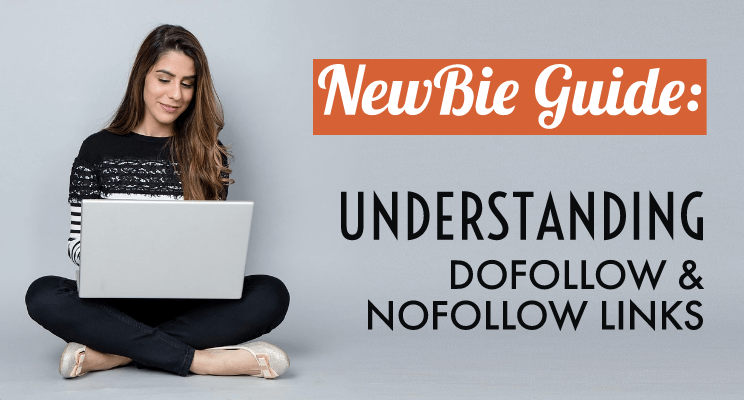 It is actually a paid course for those people who are already a free member of Skillshare. However, if you haven’t registered with Skillshare yet? You can use my link to sign-up to get 2-months free subscription that will eventually make this course free for you. 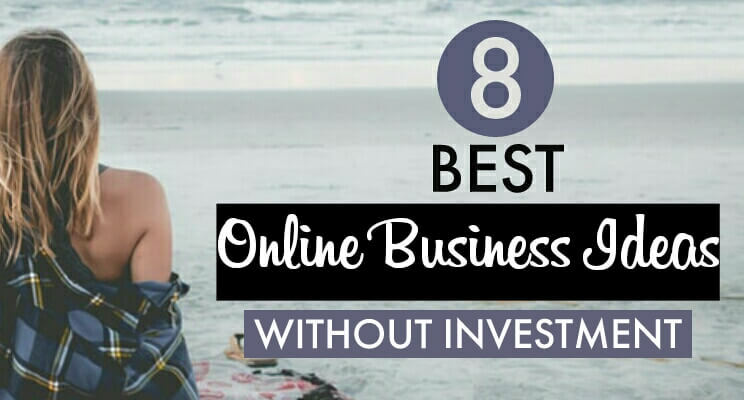 This means along with this course, you can take an unlimited number of other courses straight for 2 months absolutely for free. So, if you don’t know how to properly sign-up? click here and follow the steps. As you have heard that “Practice makes a man perfect” & that’s exactly what you need to do. Nobody becomes a great proofreader just by taking a course. I mean courses are there to share knowledge and techniques. But, practice makes you a pro. Even, if you take the best course out there, if you aren’t practicing then the course won’t make any sense. It is like Football where you know all the rules of the game but you won’t be a good player until and unless you practice. I hope, all this makes sense to you? If yes, then I have good news for you. I am sharing a few links where you can do your proofreading practice by taking tests. Just click the link, read the rules and take your test. Well, you can further do more such kind of test by searching on Google. Proofreading tools is an essential part of it which makes your job quite easy and faster. If you are not good at detecting grammatical errors, you should definitely use these tools as it will help you a lot. 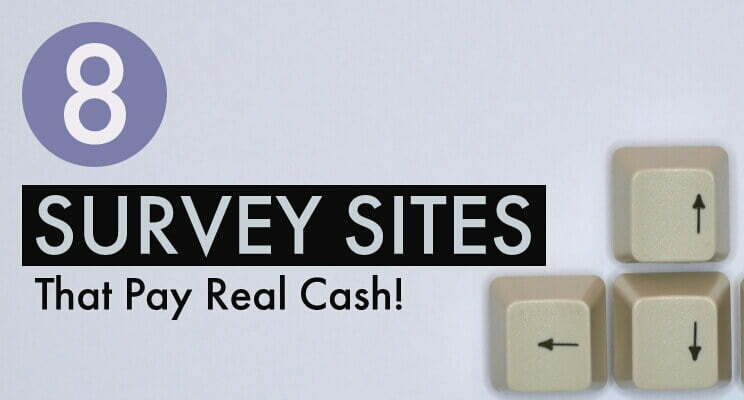 It can make your job 50% easier which means faster results & who doesn’t want that? Pro Writing aid comprises a grammar checker, style editor and editing tool designed to correct English writing. There are many advantages of using this tool especially for those people who are not a native English speaker. It automatically suggests 1000s of style improvements to make sentences short and concise. 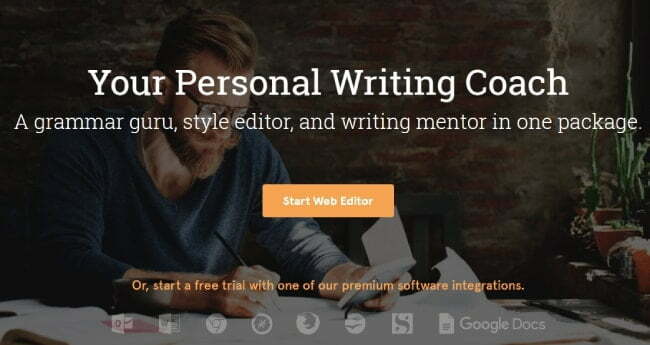 This tool finds out repetitiveness, vague wording, sentence length variation, over-dependence on adverbs, passive voice, over-complicated sentence constructions, and so much more. Fixes correct spelling and grammatical mistakes. It has an in-built word explorer and contextual thesaurus that will help you find the perfect words for your sentences to make your point. It is a browser add-on which detects grammatical errors in real-time. It is free to use and acts like a complementary when works together with Pro Writing aid. So, try it and see if it is really helping you. As a freelance Proofreader, you can use various online job portals from where you can sell your proofreading services. But before you even think of selling, always remember that you are a beginner who doesn’t have much experience. So, it will be no good if you set your price what an average proofreader sets. I mean the clients will always prefer the other guy who has experience over you. But, if you are providing the same service at a cheaper rate, they will surely consider you. And if they did, don’t miss the chance to show your skills. If you are still not confident to start your own service, there is always a Plan-B. I have written a list of 15 companies (also includes few above job portals) that offers proofreading services to different clients. These websites are always looking for proofreaders who can proofread documents for their website. So, you need to apply as a proofreader and pass their assessment test. If they like your proofreading work, you’ll get hired. After that, you will receive proofreading jobs on behalf of these websites via e-mail. You can check all the proofreading companies by clicking here. Do you look at yourself as an upcoming proofreader? I know it may be difficult for you to answer right now. But, don’t worry, just try the courses I mentioned here especially the 76-minute free workshop. You’ll definitely find out if it is really your cup of tea. However, if your English is great and you have a habit of pointing out grammatical & typo errors, I recommend you to go for it because you’ll definitely become a good proofreader after getting trained. Now, let me know what do you think about proofreading? You can comment down below. 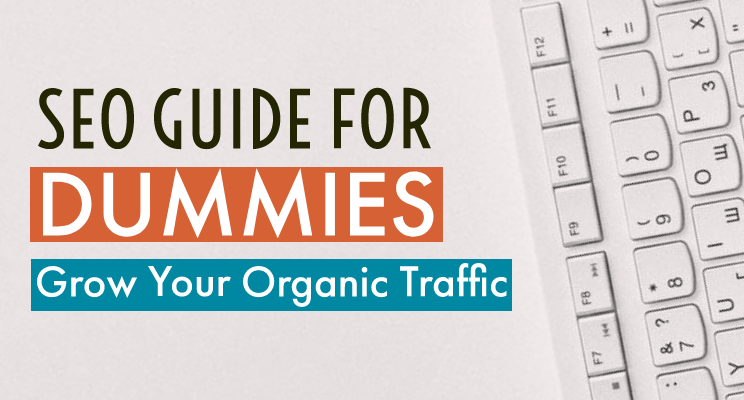 If you liked this guide and want to support me, then please share and pin this article.